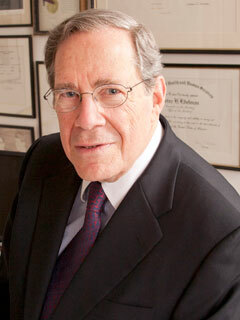 Peter Edelman is the Carmack Waterhouse Professor of Law and Public Policy and the faculty director of the Center on Poverty and Inequality at Georgetown University Law Center. He is the author of Not a Crime to Be Poor: The Criminalization of Poverty in America and So Rich, So Poor: Why It’s So Hard to End Poverty in America (The New Press). A top advisor to Senator Robert F. Kennedy from 1964 to 1968, he went on to fill various roles in President Bill Clinton’s administration, from which he famously resigned in protest after Clinton signed the 1996 welfare reform legislation. He lives in Washington, DC.